In real estate, outstanding representation from a skilled real estate broker goes a long way! Find a realtor you can trust at the Merenda Real Estate Group serving Toronto and the Greater Toronto Area. Real estate broker David Merenda has a long and outstanding history of helping clients buy, sell, and manage their properties. In all the projects and transactions he has handled, he has satisfied every client. His reputation, his extensive knowledge, and his wide range of skills have earned him the title “The Deal Maker”. Hire him as your real estate broker today! 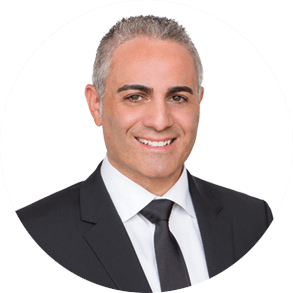 David Merenda is a real estate broker born and raised in Toronto and a graduate of Ontario Real Estate Association (OREA) and Chaminade College School. Well-versed in English and Italian, David has travelled throughout Europe and North America. Along with his negotiating, networking, and social skills, he has great knowledge in market shifts, cutting-edge architectural designs, property development, and building styles, trends, colours, and schemes. David has been a licensed real estate broker since 1999 and has been in the sales force since 1995, giving him decades of experience. With his ability to communicate with all ages, David strives to keep on top of the popular trends to reach the younger market, all while keeping ties with older generations. 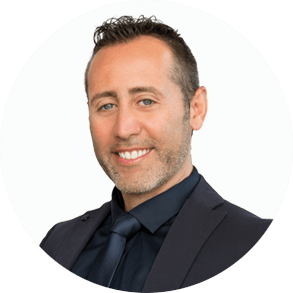 Darren Merenda has a passion for assisting clients with various real estate needs. He is a trusted and well trained professional who strives to provide you with the best solution. Clients are impressed by the dedication and effort Darren puts into making sure that they receive top quality service and amazing results. Explore the website to find detailed listing information, buying guides, selling guides and other features that suit your real estate requirements. Discover why the Merenda brothers love real estate and why they are the best choice for you.